AU $35,990	No more to pay - drive away Need Finance? AU $35,990	No more to pay - drive away Need Finance? Need Insurance? Trailcraft is proud to announce their Massive 2019 sellout promotion with up to 25% off hull prices. 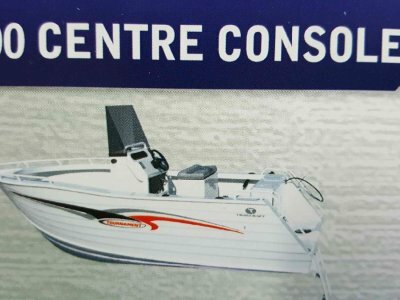 On selected stock we have been able to slash the prices far beyond any in-house discounting to offer these new boat packages at unbelievable prices! There are no gimmicks, no claimed rebates - just one off, fantastic prices!!! This is a limited offer, only while stocks last! 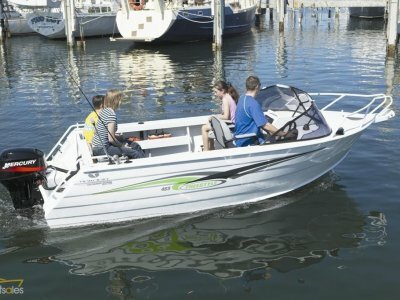 Trailcraft Boats have been the biggest selling plate aluminium trailer boat in Australia for the last 15 years. 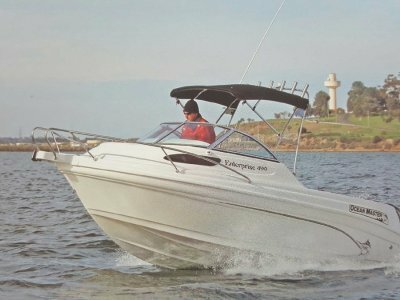 They have dominated the market becuase they offer heavy duty plate aluminium construction - with great features like a fully sealed "self draining" aluminium floor, full walk through transom door and their proven ocean going hull design. In addition to this they offer extreme value for money. 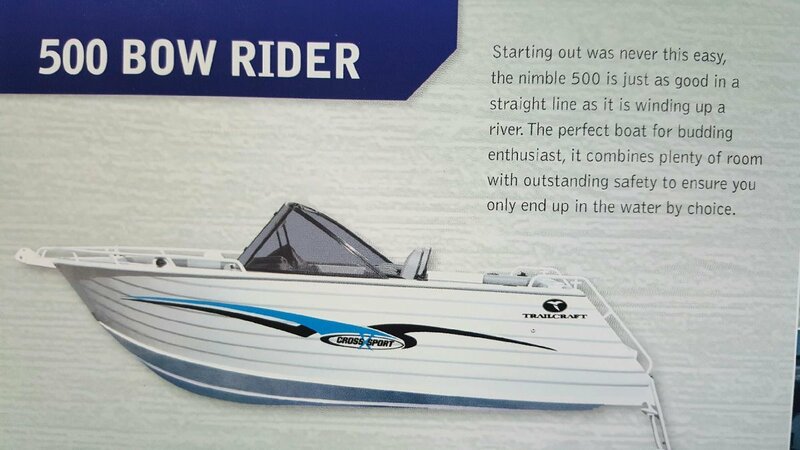 You can check out the full story of Trailcraft on the Saltwater Marine website www. 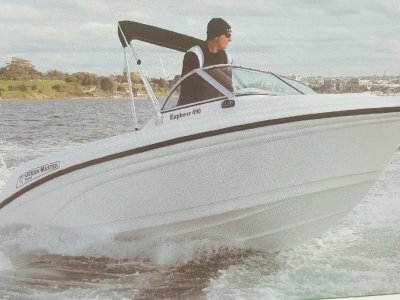 Saltwatermarine. Com. Au.